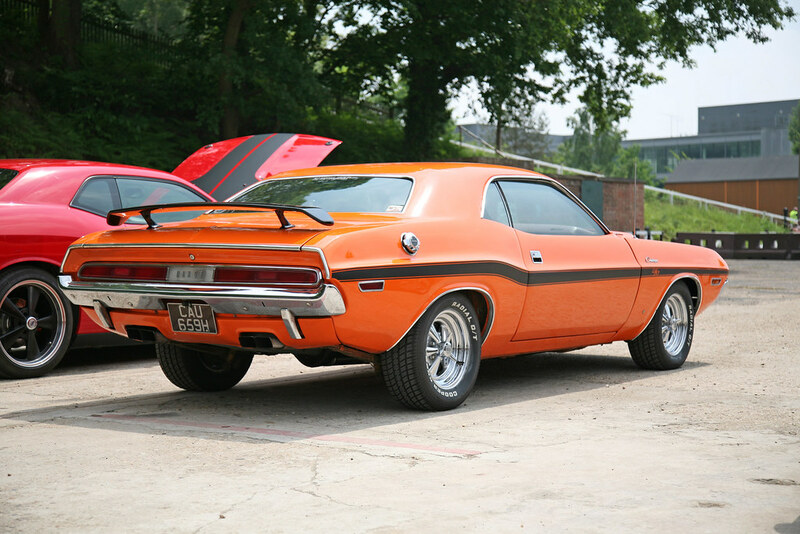 That would be fantastic, Robert - that is most certainly a Stunning car - glad we finally made contact with you! 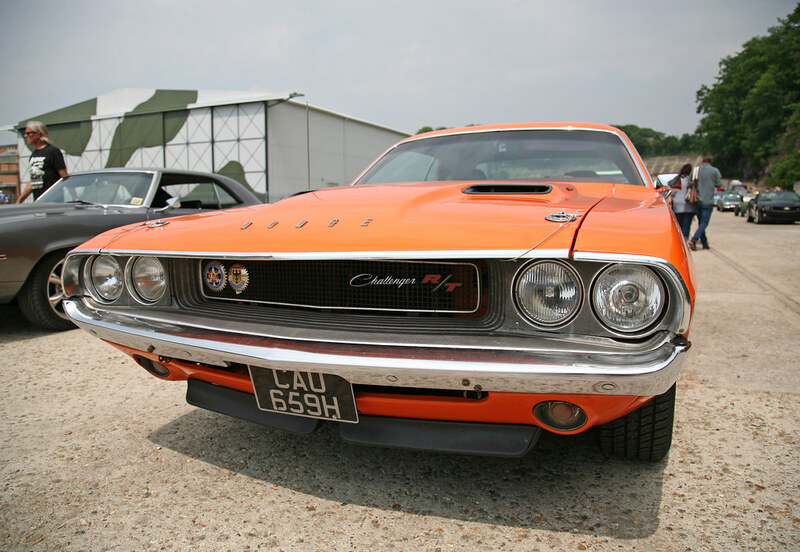 I saw your car at Brooklands Mopar day, earlier this year. It was stunning. Thought so...excellent! Glad we managed to catch up at last. Would love to get you on the stand next year...she is a stunner. You have 12 months to prepare...ha ha! Love that, beautiful car,and as they say "my brother had a car like that" well mine did same color, but a 340 car ,do you have a pic of the dash so this yank can see what they did? Here's some additional pics along with a copy of the build sheet. Have you ditched the Cragars? I wanna go so FAST i think i'm going to DIE!..........Then i'll shift into second! "My Car is a work in progress, Probably never gonna get finished, never gonna have the money to Bananarama!!" I agree, love the wheels! I keep both sets of wheels, the Cragars with the Cooper radial tires for driving it and the steel wheels with the Goodyear Polyglas for show. The Polyglas tires look great but they don't certainly don't track as well on the road as the radial tires. I agree though, it does look better with the steelies/polyglas! Cragars for me. Are they 14" diameter? Your car’s in this months Street Machine.